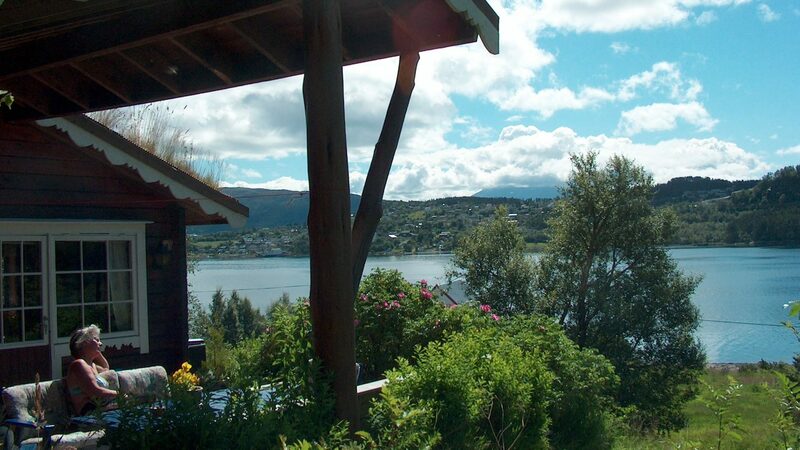 Next to the harbour is a small house with fresh water, fish-cleaning possibilitys and freezers. There is also sheds for storage of fishing equipment, fuel-tanks etc. The fjord has a rich variety of fish species and the Borgundfjord, famous for the annual cod-fishing event, is just a 20 min. boattrip from the island. Seafishing with a big boat can be arranged from Aalesund.